At the beginning of every new year, many of us make resolutions to eat healthier and lose weight. But a busy daily life makes it tough to keep up with healthy habits no matter how good your intentions are—unless it's easy. We've got you covered. 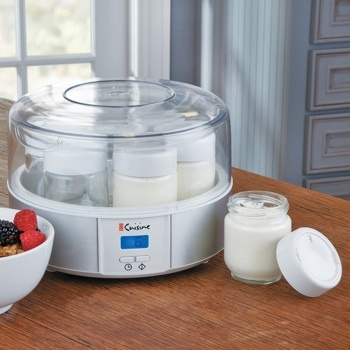 We found six kitchen gadgets that make creating great-tasting, healthy foods a snap. Portion management is a big part of eating right, and while it's possible to estimate portions, nothing beats a food scale to accurately gauge just how much is on your plate. 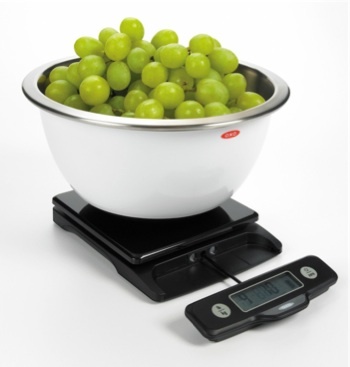 We like the Oxo Good Grips Food Scale, which offers everything you'd expect from a food scale along with a handy display that you can pull out for easier viewing when you're measuring bulky items. If you're willing to wait just a little longer until it's released, the Prep Pad scale offers even smarter measurement. When you input what you're weighing into the scale's iPad app, it immediately shows the nutritional content of your food. Due out in March, this smart scale will set you back $150 — but if you'd use the extra information it provides, the wait may well be worth the cost. We like the Hamilton Beach Digital Steamer, which lets you steam two different dishes simultaneously, making an all-steamed dinner a snap. 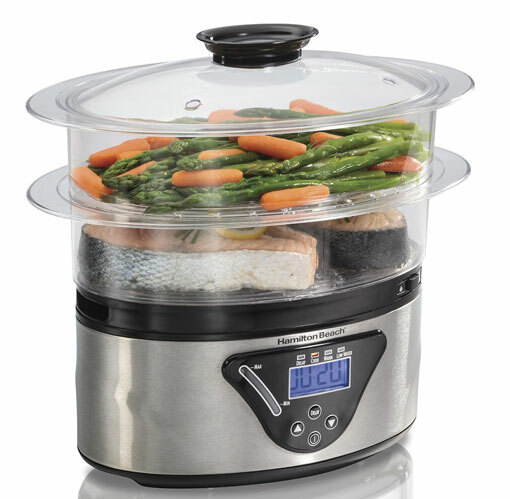 The large 5.5-quart capacity makes it ideal for family meals and its easy operation means dinner never has to be a hassle. At $40, it's an affordable addition to your kitchen. 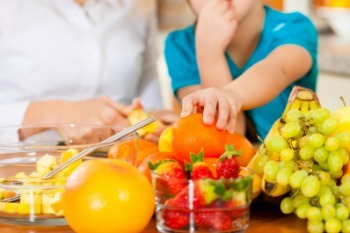 Adding more juice to the menu can be a great way get more nutrients into your diet. You can even sneak in healthy veggies, like kale, without actually having to eat any leafy greens—a big bonus if you need to appeal to kids' picky palates. 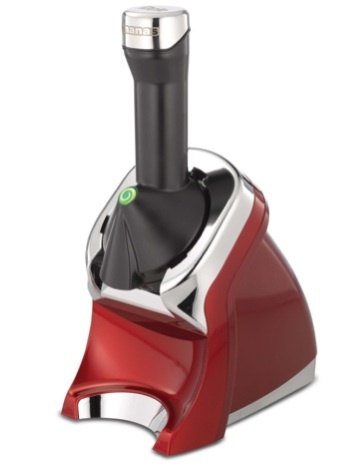 Our pick in this category is the Breville JE98XL Juice Fountain Plus. At $150, it isn't the cheapest juicer you'll find, but if you really want to add juice to your daily routine, you'll definitely appreciate the quality build of the Breville. The unit's dual-speed motor allows it to grind up hard fruits and vegetables like carrots and apples at a speedy 12,000 RPM, then slow down to 6,500 RPM to get juice from soft fruits and leafy greens. 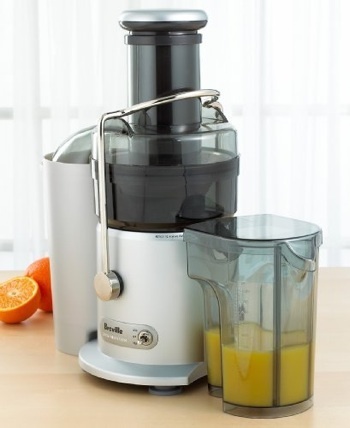 For busy households, the Juice Fountain Plus is simple to use, makes juice quickly and is very easy to clean up. That's a thumbs up in our book. Everyone loves ice cream, but most of us don't like the calories and fat that come with it. Enter the Yonanas Elite, which transforms frozen fruit into a soft-serve treat — and with a lot less time and effort than making homemade ice cream or sorbet. Just feed the Yonanas frozen bananas and other fruit, and it will quickly create a delectable frozen dessert. Not indulging your sweet tooth can be the hardest part about not derailing your diet, but Yonanas lets you stick to your healthy resolutions and eat dessert, too. You can get a Yonanas Deluxe for $37.49, which works well for just fruit. But we like the more expensive Elite model with its two times more powerful motor for the flexibility of adding in harder foods, like nuts and chocolate chips. It's not what we'd classify a budget buy, but it's hard to put a price tag on guilt-free dessert. We all love fizzy carbonated drink, but those sugary drinks aren't very good for us. With the SodaStream, you can make your own soda in whatever flavors you want, without loading them down with sugar. 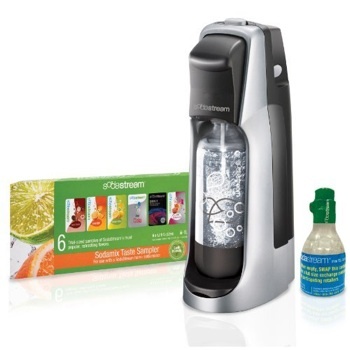 The SodaStream Jet Starter Kit includes everything you need to become a DIY soda expert. Making your own soda is easier than you might think. Just fill your bottle with cold tap water, add carbonation with the touch of your SodaStream's button and then add flavor mix to taste. You're ready to enjoy your own homemade soda! Bottles come in liter and handy, single-serving half-liter sizes. At $80, this is not only an economical option for heavy soda drinkers, it's also a big a space saver. Here's to a happier, healthier you during 2014! My Vitamix is the best investment I made for eating healthy. It makes smoothies/juices and the clean up is simple. Totally Agree with Eileen! I was going to say the exact same thing. I got a Vitamix blender a few months ago and it’s amazing. a pound of vegetables down the hatch that fills me up for hours in a matter of minutes. That or a Blendtec is expensive, yes, but because they last for life and are so powerful they pay for themselves over the long run in time and not having to replace your cheapo blender every 3 years.